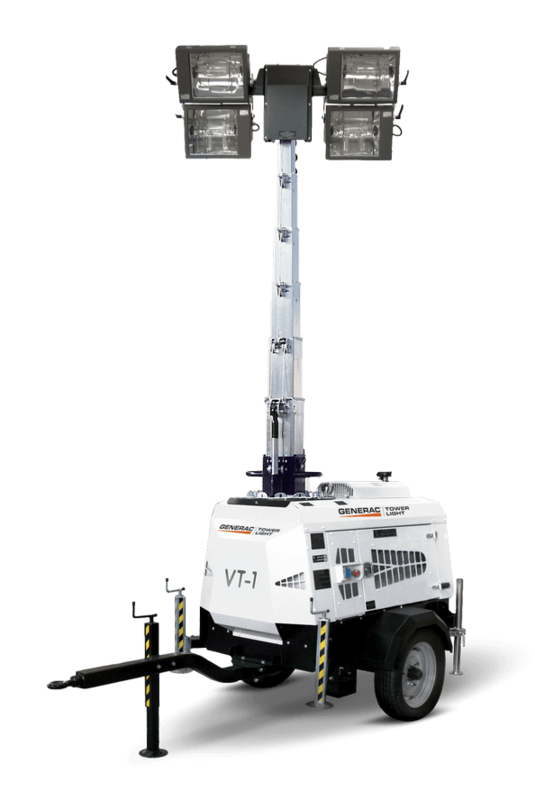 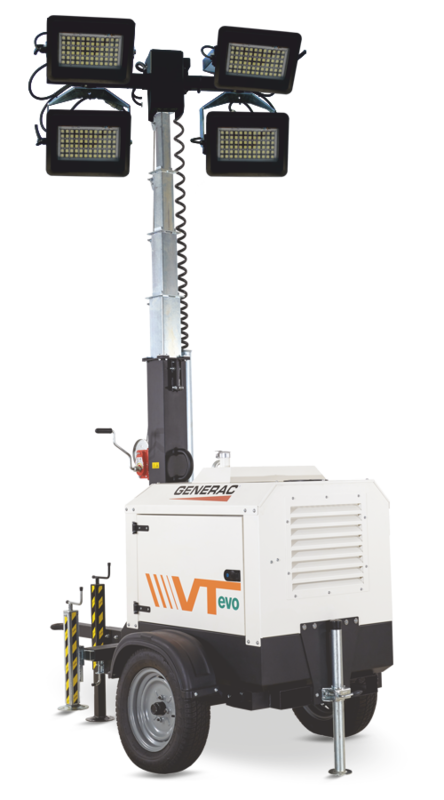 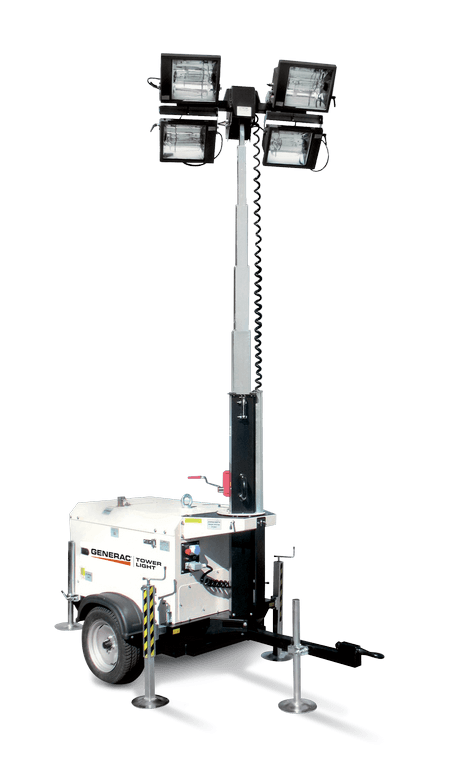 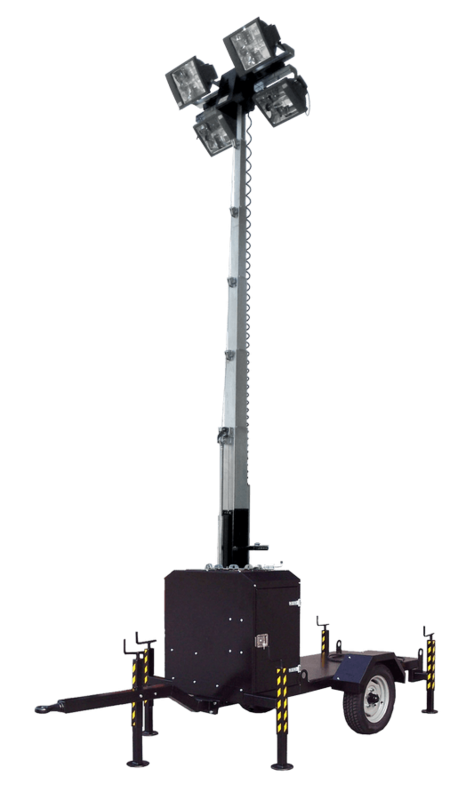 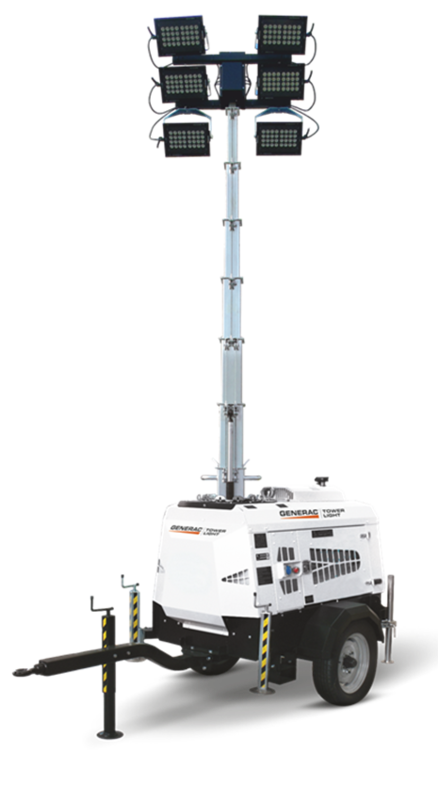 A wide range of resistant and tough mobile light towers with high quality standards. 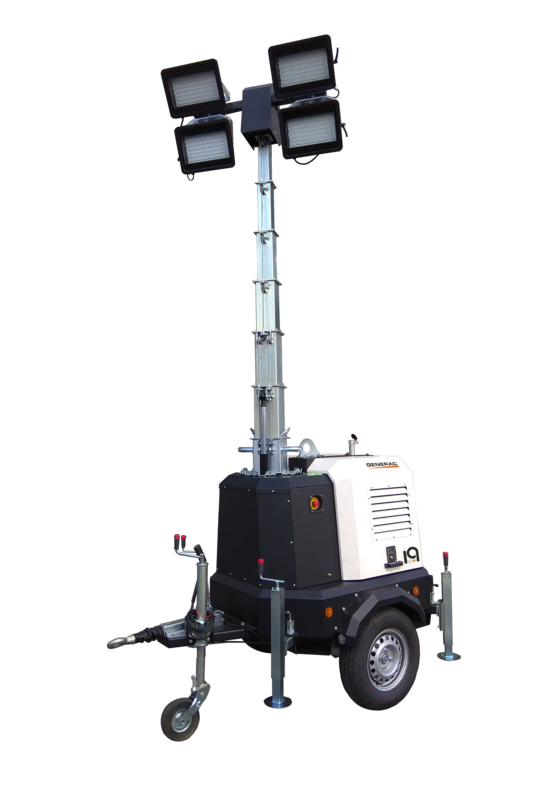 This range is made-up of light towers equipped with different kinds of road or site-tow trailers, for use in the most hard working environments. 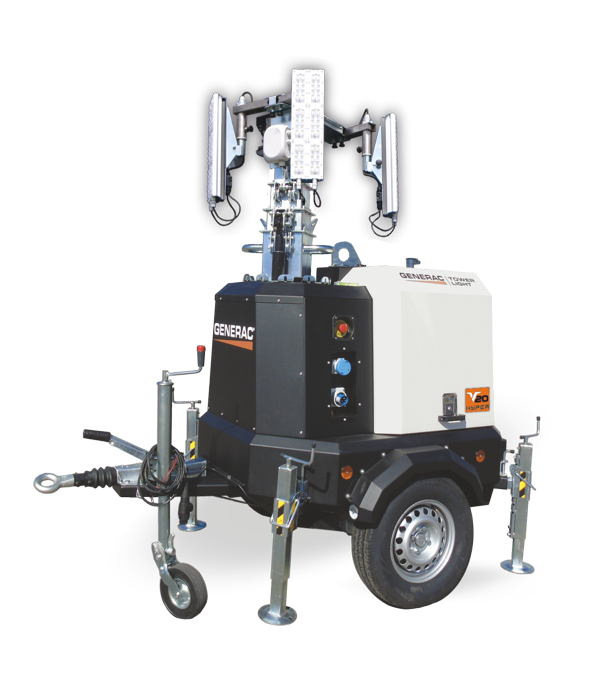 The smallest models are equipped with a practical manual hand trolley allowing a single operator to handle quickly and safely. 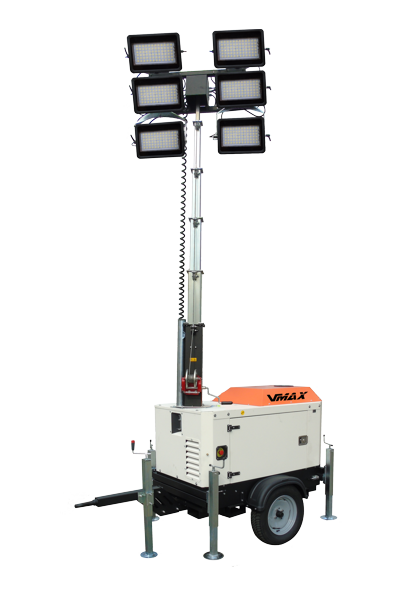 They are ideal for use in areas where illumination need to be frequently repositioned.